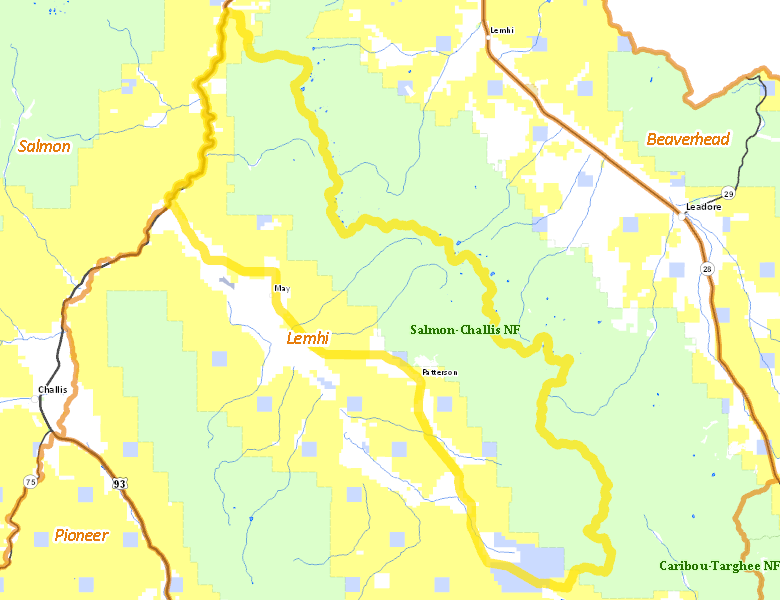 Those portions of CUSTER and LEMHI COUNTIES within the Salmon and Pahsimeroi River drainages east of the Salmon River upstream from, but excluding, the Poison Creek drainage and north and east of the Ellis-May-Howe Highway. No properties are currently available in Unit 37A. There are no wilderness areas in Unit 37A.